The Linux Foundation has formed a new organization to advance the state of the art for building cloud native applications and services. The Cloud Native Computing Foundation (CNCF), announced this week at the annual OSCON event in Portland, launched with 18 founding members, including Docker, Red Hat, IBM, Intel, Twitter, VMware, Cisco and, AT&T, among others. The new organization will focus on facilitating collaboration among developers and operators on common technologies for deploying cloud native apps and services, said the Foundation's executive director, Jim Zemlin, in a statement. "Cloud native" means they are "container-packaged, dynamically scheduled and microservices-oriented." The group will be seeking to drive the adoption of a new set of common container technologies based on "technical merit and end-user value" and "inspired by Internet-scale computing." In general terms, the Foundation aims to improve the overall developer experience and facilitate faster code reuse, improve machine efficiency, reduce costs and increase the overall agility and maintainability of applications. To accomplish that goal, it will be taking a code-first approach, allowing implementations to drive specs. Among the big initial code contributors to the effort are Docker and Google. Google has donated source code of its open source Kubernetes container orchestration software to the new Foundation. CoreOS, the first commercial distributor of Kubernetes, is a founding member of the Foundation. "We believe that this foundation will help harmonize the broader ecosystem," said Google product manager Craig McLuckie in a statement, "and are pleased to contribute Kubernetes ... to the foundation as seed technology." The group will also be working with the recently formed Open Container Initiative (OCI) on its container image specification. Originally launched as the Open Container Project in June (and then renamed to avoid confusion with another Linux Foundation project), the OCI has doubled its membership, said David Messina, Docker Inc.'s vice president of Marketing. The CNCF will be determining the state of interoperability among various technologies built on the OCI specs, noted Patrick Chanezon, member of the technical staff at Docker. 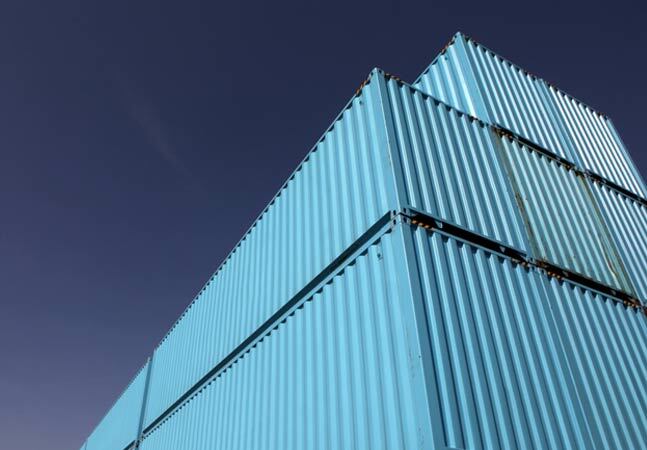 The OCI establishes a foundation for container-based computing, with a common image and runtime format for containers, said Docker CEO Ben Golub. "At the orchestration layer of the stack, there are many competing solutions and the standard has yet to be defined. Through our participation in the Cloud Native Computing Foundation, we are pleased to be part of a collaborative effort that will establish interoperable reference stacks for container orchestration, enabling greater innovation and flexibility among developers ....," said Ben Golub, CEO of Docker. The new organization is what's known as a "collaborative project." It will operate under the auspices of the Linux Foundation, but will be independently supported. The Linux Foundation calls this model "spreading the collaborative DNA of the largest collaborative software development project in history."